"Rewrite The Stars" From "The Greatest Showman" Soundtrack Ft. Zac Efron. Junes Diary Zoe Kravitz Jamie Foxx Daniel Radcliffe Natasha Calis Kendall & Kylie Fans Emma Roberts Daily Lovely Dove Those Wahlberg Men Apply? 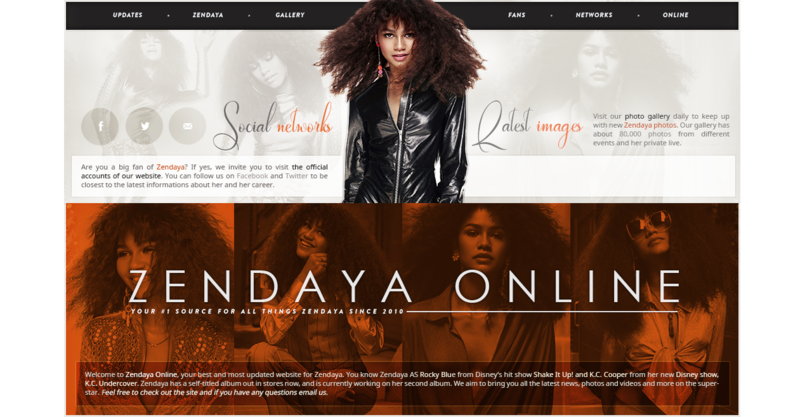 Zendaya Coleman Online is not an official site. We are in no way affiliated with Zendaya, the Coleman Family, her agency or management. All Graphics are © Zendaya-Coleman.com unless stated otherwise. All images are copyright to their respective owners/photographers, no infringement is intended. If you have any question, please contact us. Hi guys first off i want to let you all know (if you don’t know already) that Zendaya appears in 3 episodes of Netflix’s “The OA” Season 02. Make sure to check it out, avialable now on Netflix. I will soon have captures up in the gallery! Last but not least, the official trailer for “Euphoria” has been released! The show will premiere this summer June 16th, 2019 on HBO!